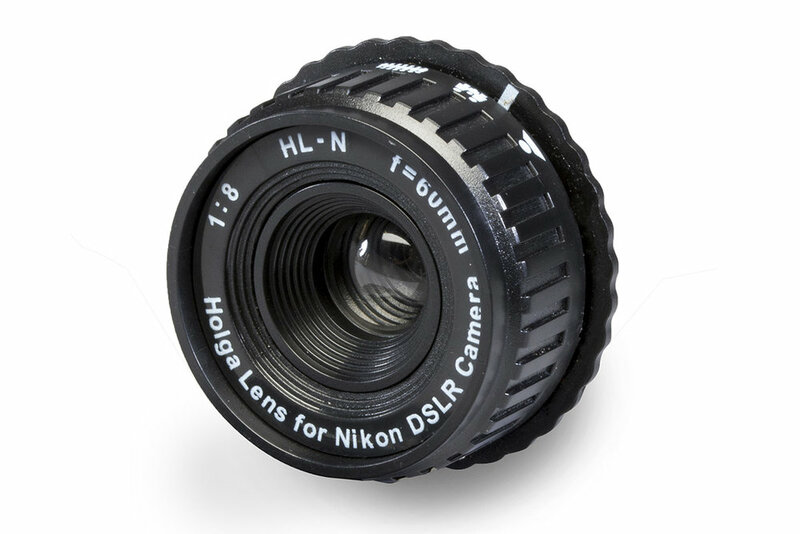 You can now buy a Holga lens for DSLRs, which is about a 40mm focal length on full-frame. The lens is as you’d expect for the price, being very cheap in feel, with moulded plastic forming every aspect of the construction – as well as featuring a plastic element – necessary for the retro look. The aperture is a fixed f/8 and focusing is denoted by icons on the lens – a mountain for infinity, a single person for close-up – though you’ll struggle to find any sharpness here. We found the aperture to be narrower than f/8, and had to bump the ISO and lower shutter speeds drastically. While this adds to the effect, it’s not ideal. This lens is a fun experiment, but we doubt you’ll get more than a couple of shots before you get bored.